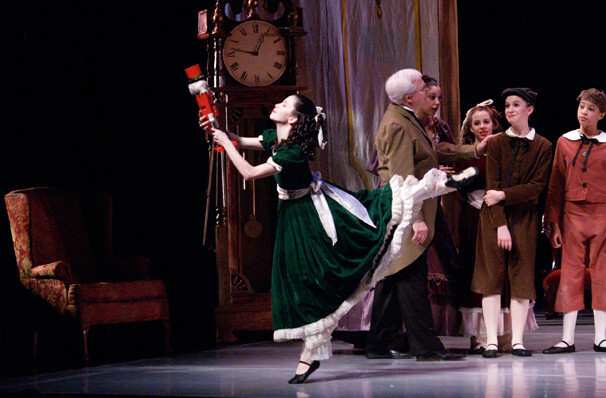 Ring in the festive season with the Northeast Atlanta Ballet's production of this world renown classic Christmas tale! Why See Northeast Atlanta Ballet - The Nutcracker? It wouldn't be Christmas without it! The Nutcracker is one of the Christmas holidays' most iconic tales, and the Northeast Atlanta Ballet's production is one not to be missed! Featuring live music from the Gwinnett Symphony Orchestra and some of the company's most talented young dancers. Join Clara and the Nutcracker prince as they transport you through magical lands, battling the mouse king and meeting the infamous Sugar Plum Fairy all accompanied with the classical score from Tchaikovsky. Full of lavish sets and exquisite costumes the Northeast Atlanta Ballet's production is a feast for the senses, making it a perfect family event! Perfect for audiences of all ages. 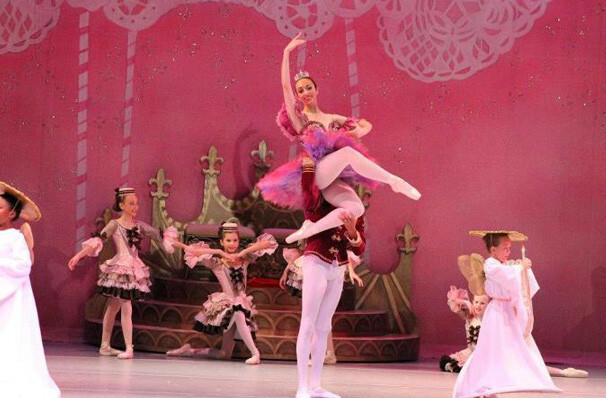 Seen Northeast Atlanta Ballet - The Nutcracker? Loved it? Hated it? Sound good to you? Share this page on social media and let your friends know about Northeast Atlanta Ballet - The Nutcracker at Infinite Energy Theater. 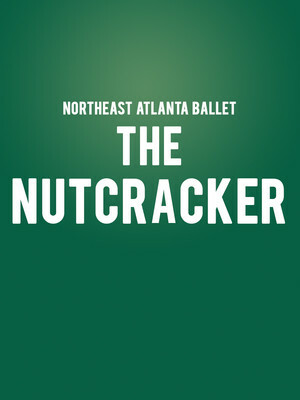 Please note: The term Infinite Energy Theater and/or Northeast Atlanta Ballet - The Nutcracker as well as all associated graphics, logos, and/or other trademarks, tradenames or copyrights are the property of the Infinite Energy Theater and/or Northeast Atlanta Ballet - The Nutcracker and are used herein for factual descriptive purposes only. We are in no way associated with or authorized by the Infinite Energy Theater and/or Northeast Atlanta Ballet - The Nutcracker and neither that entity nor any of its affiliates have licensed or endorsed us to sell tickets, goods and or services in conjunction with their events.